TORONTO, Ont. – The Molson Canadian World Hockey Summit concluded on Thursday in Toronto, with over 400 delegates participating in the four-day event. The summit was a global hockey symposium, attracting global leaders of the game and interested stakeholders to share and enhance global hockey knowledge. Full event details and coverage is available online at www.worldhockeysummit.com. The steering committee, comprised of the seven summit partners (IIHF, NHL, NHLPA, Hockey Canada, USA Hockey, CHL and Molson Coors), will be reviewing all of the results from the work group discussions on player skill development, junior development in the hockey world, an evaluation of Vancouver 2010, a global hockey event agenda, women’s hockey after Vancouver 2010 and growing participation in the game. Event proceedings, including formal presentations and the results from the discussion groups, will be provided to all IIHF member federations and summit partners, providing these organizations with the opportunity to develop their own action plans. The summit partners will also collaborate on developing recommendations and collective action plans going forward, and expect to announce details over of the course of the 2010-11 season. "Coming into the summit we really didn't know what to expect, but I could sense that this would be a success after one day," said IIHF president René Fasel. "We discussed the most pressing issues in our game and we had a very good and healthy exchange of views in front of more than 400 keen delegates. These were four very good days for hockey. The next step is to evaluate the proposals from the delegates and see if we can work out any recommendations." 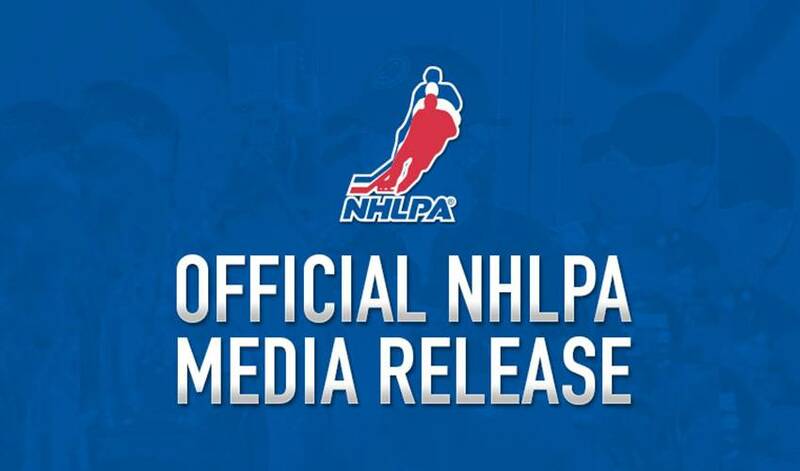 "The discussion and dialogue here over the last four days has clearly extended hockey knowledge and enriched hockey insight at all levels,” said Bill Daly, NHL deputy commissioner. “The National Hockey League was proud to play a meaningful part in that dialogue and I believe the game – both at the NHL level and all other levels – will be better for it." "The NHLPA was pleased that the major stakeholders in hockey were part of the Molson Canadian World Hockey Summit to discuss how the global game can prosper," said Mike Ouellet, NHLPA chief of business affairs. "NHL players bring forth a key perspective in growing the game worldwide and we hope to build off of this week's momentum. In particular, we look forward to expanding best-on-best tournaments, such as the World Cup of Hockey and the Olympics, where fans watch their favourite players participate." "Molson Canadian was there back in 1999 for the very first Open Ice Summit and continues to support the development and evolution of 'our game'," said Pat McEleney, director of sports and entertainment for Molson Coors Canada. "The dialogue, discussion and debate from this year's Molson Canadian World Hockey Summit should unlock clues to help grow the game and improve the sport at all levels."